Say I love you with a beautiful bouquet of flowers. The perfect way to let someone know how much you love them is with an exquisite bouquet of scented roses or flowers. 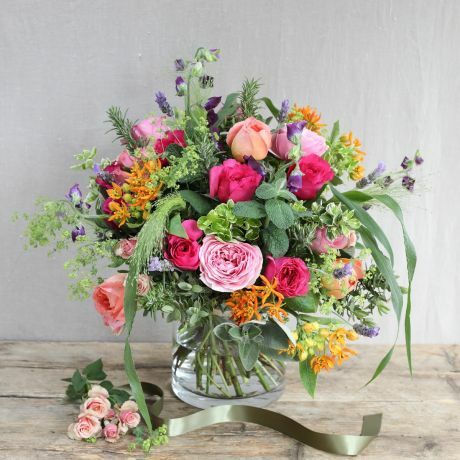 Here at The Real Flower Company, we grow the world’s finest selection of scented roses and seasonal english wildflowers. Each one is hand tended, boasting natural elegance and charm – wonderful for that special someone.